Saturday, November 3, 9:00 a.m. – 5:00 p.m. Freewill offering. This day long retreat will be led by Fr. Larry Gillick, SJ. The retreat will include input, time for personal reflection and sharing. The day includes lunch and will end with the Sunday Vigil Mass at 4 p.m. Both retreat and Mass will be held in the Servants of Mary Chapel.  The retreat is sponsored by the Servants of Mary Associate Office in celebration of the Servite Sisters’ 125 years of ministering in the United States. Fr. Larry Gillick, SJ is a Jesuit at Creighton University. Pre-registration is required at 402-951-3066 or lisaosm@osms.org or online at www.osms.org.